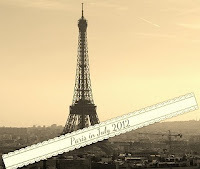 Paris in July is hosted by Karen from BookBath and Tamara from Thyme for Tea. I had contemplated joining in the fun, then decided against it. That was until I was in the local library and spotted a rather fun looking suitable candidate. This looks rather an interesting read and I look forward to posting a review in due course. A quick glance and some the recipes look great, although I don't suspect that I will be cooking any of these soon. For those of you that can not resist Karen has placed a Mr Linky HERE where you can sign up. I have just gotten back into reading again after doing more online reading and writing for the past several years. I appreciate all the great book related links you have. I hope you try some of the recipes and report back to us! Paris in July post. 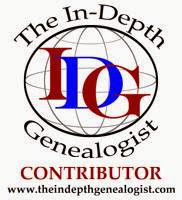 Please stop by and leave a link to your Paris in July post(s) so that we can stop in and say hello. That cookbook looks like a lot of fun! 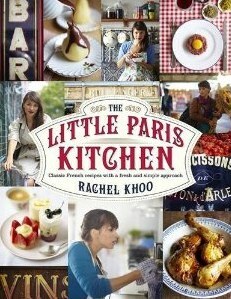 I love French food but I actually only have one French cookbook at the moment. I really want this one.